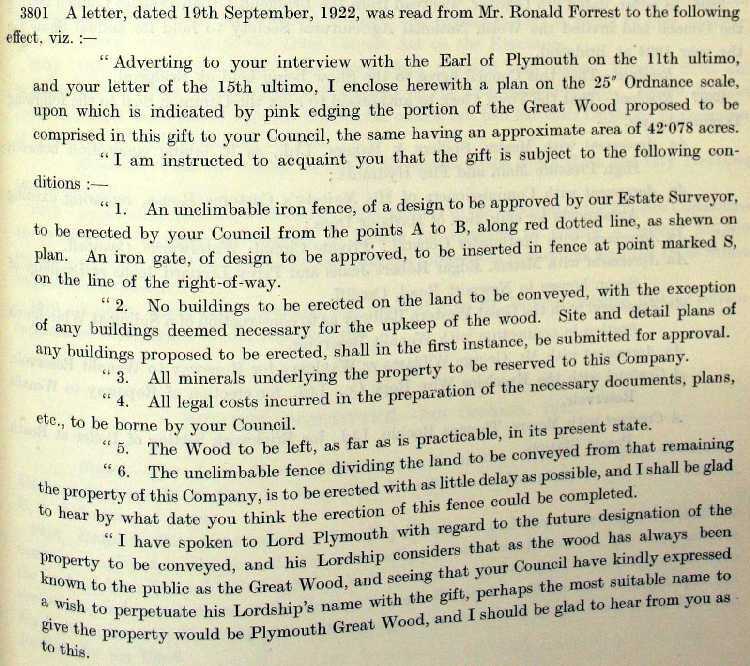 The Friends of Plymouth Great Wood (4) - history. 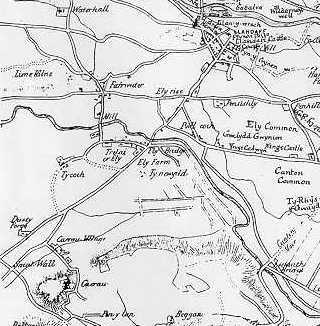 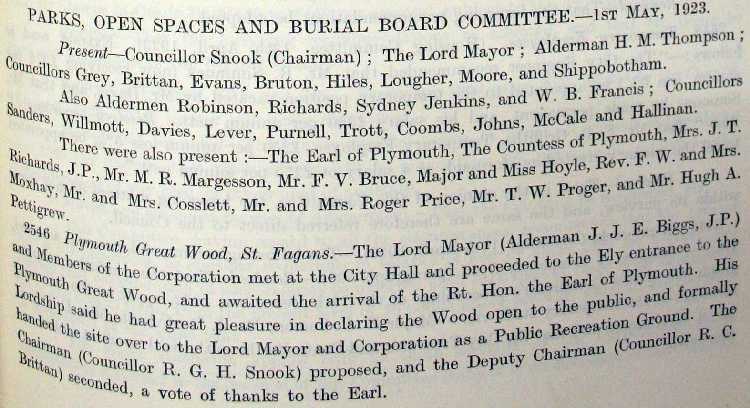 Ely and it's environs circa 1840. 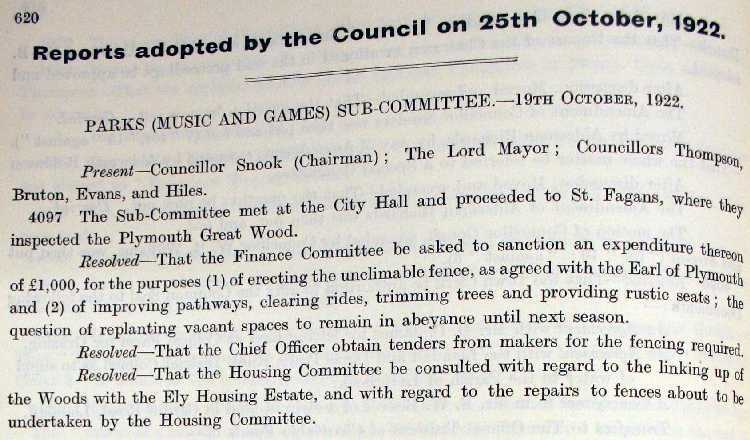 Extracts from Council minutes relating to the gift of Plymouth Great Wood, to the City of Cardiff, by the Earl of Plymouth (1922).